Podcasting is a cost effective way to reach out to people across borders and faiths. 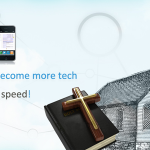 Most pastors are converting their sermons into podcasts to reach out to people. It is a medium that has found takers all over the world. 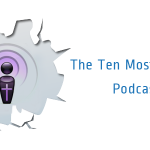 There are several reasons for pastors to consider podcasting and the major one is that it helps people listen to sermons at their convenience. Not all members of your congregation can make it to church every Sunday. But if your sermon is on iTunes they can listen to sermons on the go and whenever they find a spare minute. It is not all that technical! Forget what you’ve read. Creating a podcast isn’t half as difficult as it sounds. We break down the process below. Most churches run audios through a soundboard. 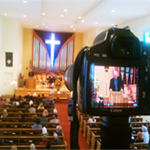 If, your church has, audio running through a soundboard plug it in to a MP3 player and record the sermon. 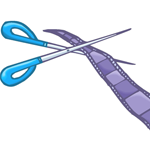 Transfer it to your PC to edit. 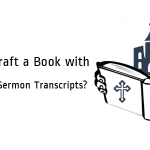 If not, record your sermon using a voice recorder, in the pulpit. Ensure that your recordings are in the MP3 format. Choose a good quality mike and voice recorder to get optimal audio quality. The first step towards creating an RSS feed! 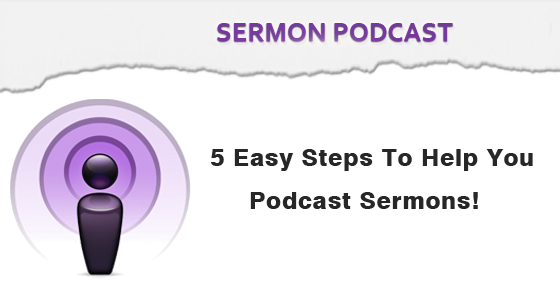 You will need to create an RSS feed for your sermon. 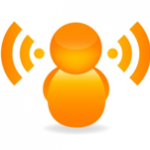 There are several full service podcasting applications out there such as AltarCast, Buzzsprout etc. You will just need to submit your audio file and a brief description. Choose a podcasting provider who covers the most ground. Or alternately you can create a RSS feed. 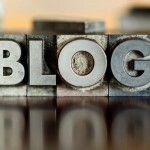 Setting up a blog is the easiest way of doing it! 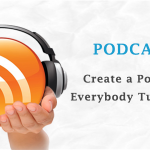 Create a blog post, insert your audio file and description, and publish it. 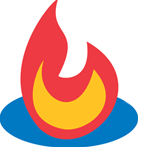 To, create a feed, use Feedburner. 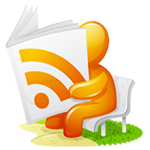 It offers great RSS enhancements and is easy to use. The SmartCast option offers a plethora of choices such as images for your feed, keywords etc. Use the “burn my feed right this instant” option and set up your feed. After creating the new feed go into SmartCast add the extra information and activate the service. 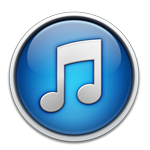 iTunes is one of the most widely used RSS aggregators and has an extensive podcast directory. If you are on iTunes, you are everywhere! Open the iTunes application or download it into your system, if you don’t have one. Set up an account and navigate to the “Podcasts” option. Click the “Submit podcast” option and enter your feed web address. Fill out required information and click on “Submit”. A link to your podcast will be provided with the confirmation mail from iTunes. And that is all you will have to do to get your podcast up and running! The Soul of Your Sermon Needs a Holy Beefcake?